Waffle… -lafel… you get my connection? 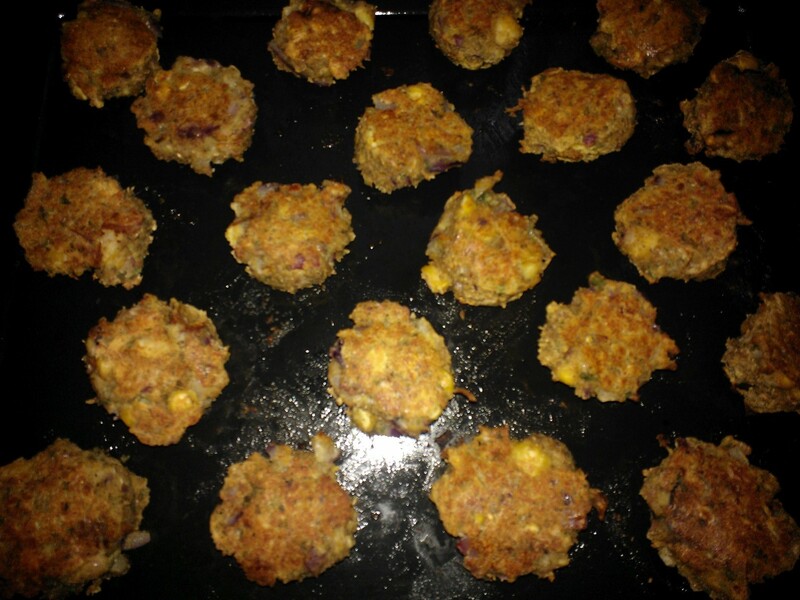 After dad’s experience with Falafel at Moaz, hes been insistant on eating it for a Lenten Friday night dinner. Even at the store, he wants to buy it! I talked him into letting me try to make if from scratch! 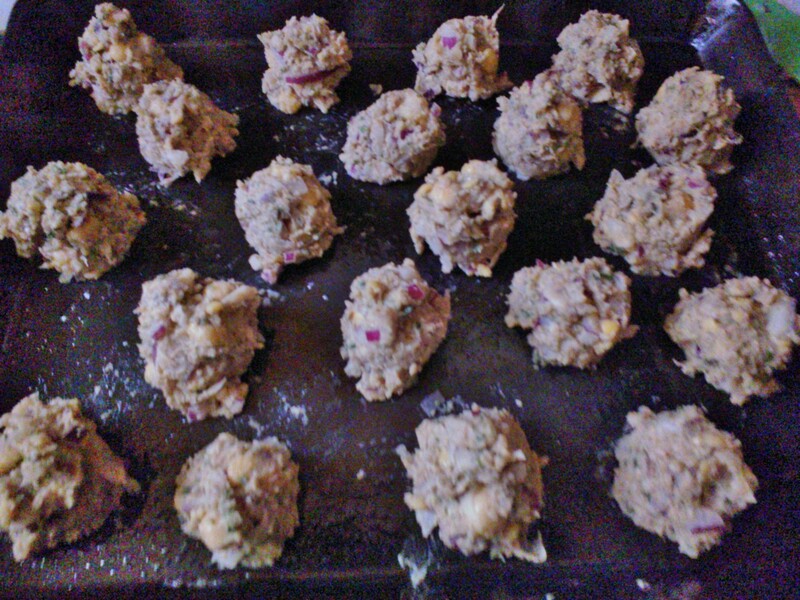 Last night, I used the Hungry Girl recipe for it and made the dip that goes with it. 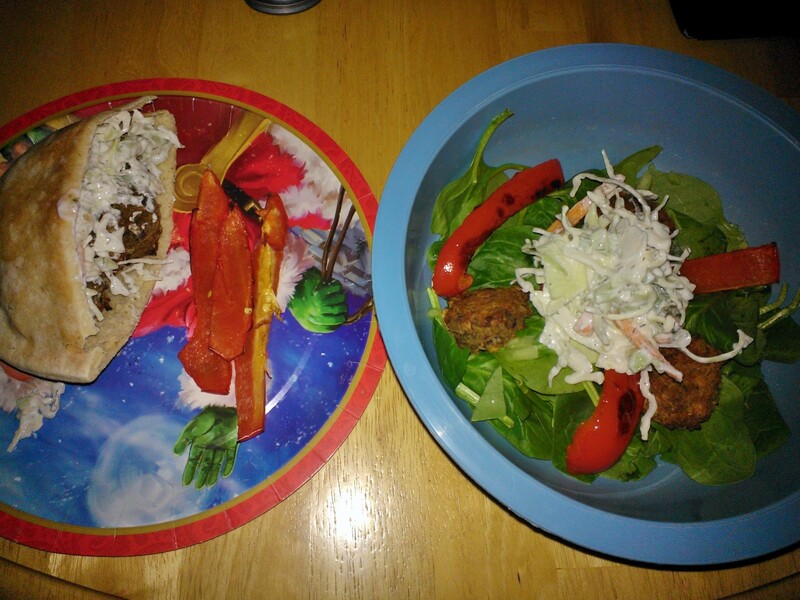 Dad ate his pita-style while I deconstructed mine into a spinach salad! I was iffy about the dill dip for a few reasons: A) dill can be a really strong flvor that tends to overwhelm my palate, and B) iI’m not a huge fan of plain yogurt. Let me just start by saying how simple this recipe was and how shocked I was that this dip was perfection! 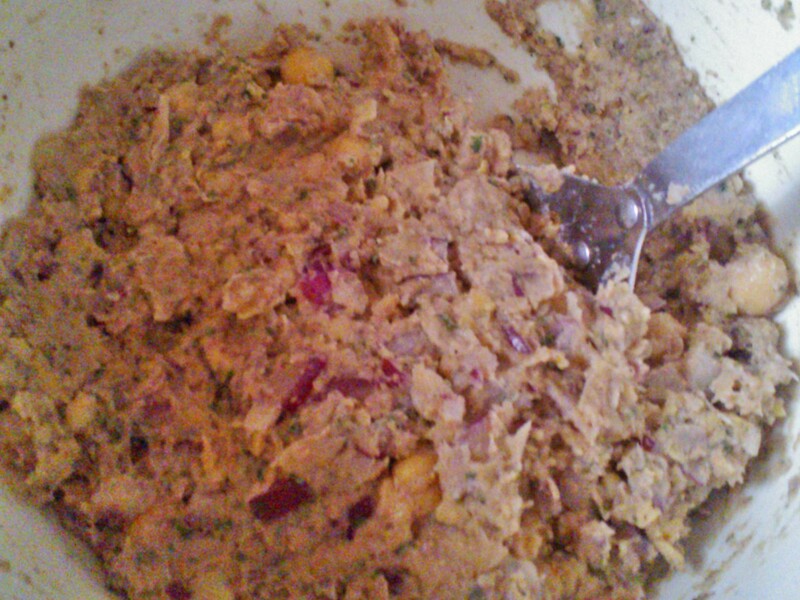 After combining the ingredients for the dip, and sampling it, I actually verbally exclaimed, “Oh wow! Oh yeah! mmm…” My mom, who can’t stand yogurt of any kind actually ate this dip too! I think it had a lot to do with cuccumber. It really mellowed out the greek yogurt’s natural tang. 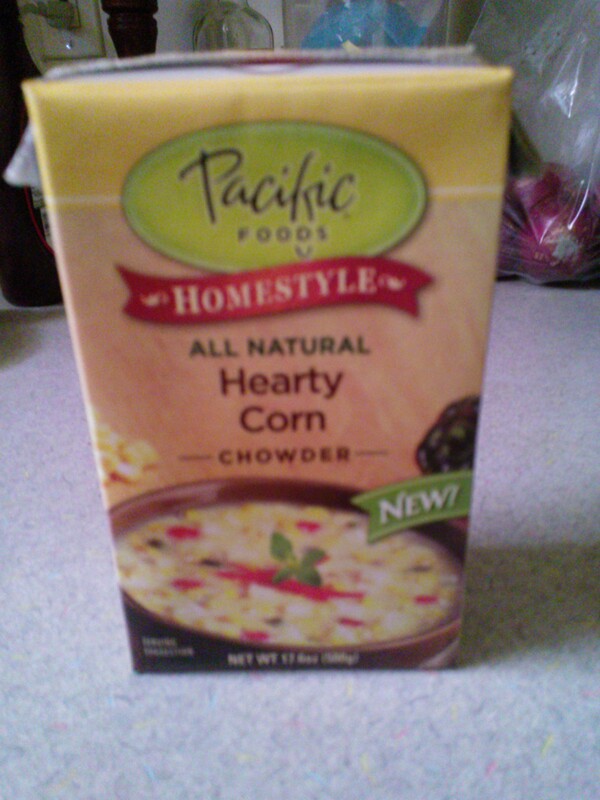 This stuff is officially a Bundo house staple! I’m thinking it would be a great sub for mayo on a sandwich! * Just a note: If you do not have fresh herbs, you can use 1/3 the amount of dried herbs. For every 1Tbsp of fresh herbs, use 1 tsp of the dried stuff. 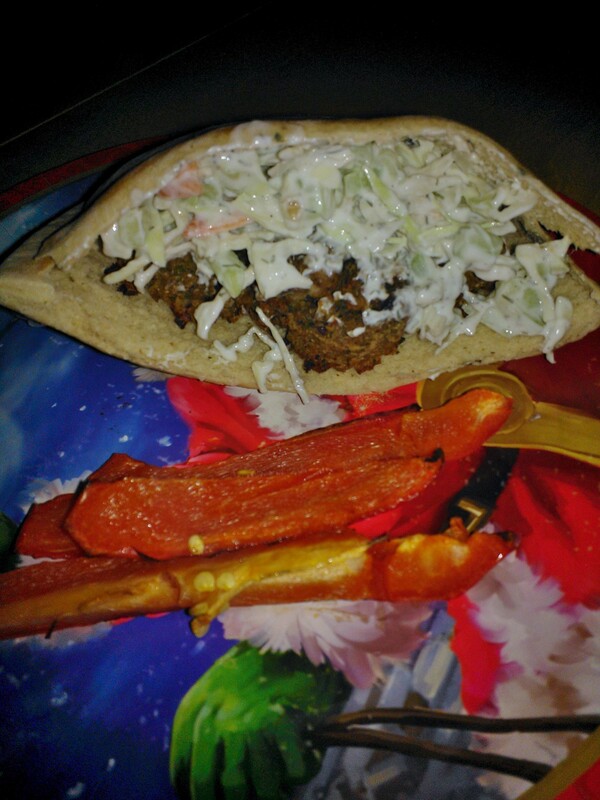 To semi mirror the variety of toppings that Moaz has, we mixed the dill cucumber yogurt dip with some bagged shredded coleslaw vegetables, and I sliced some red pepper and roasted them! 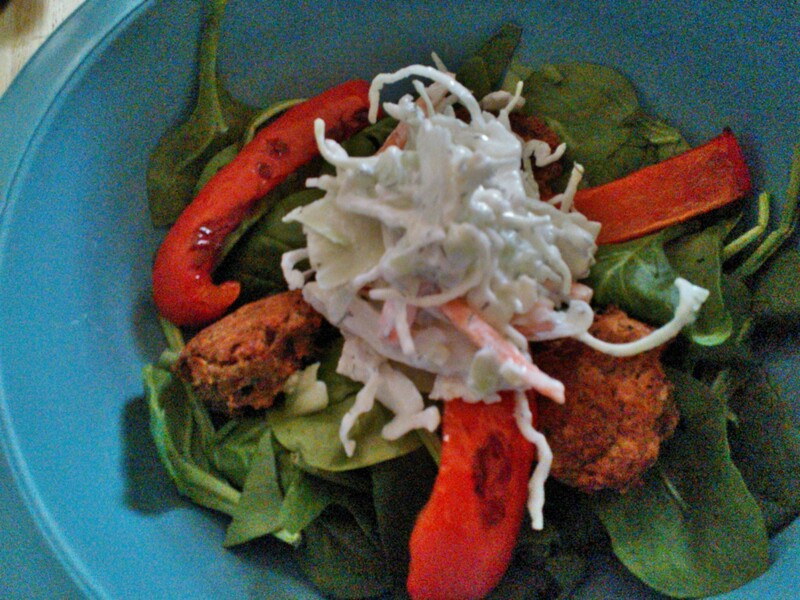 The slaw gave it a nice crunch and the red peppers were warm and sweet! 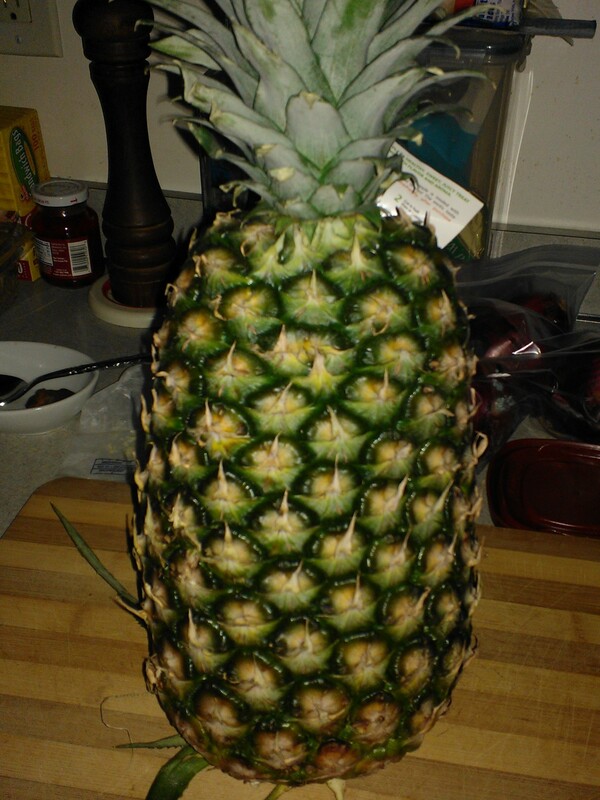 While the falafel baked, I cut up this monsterouly large pineapple! Great dessert! 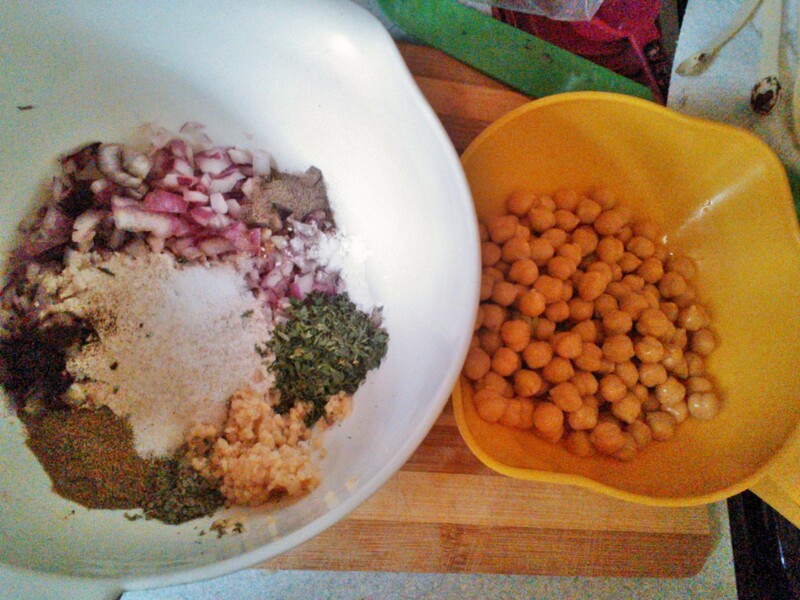 If you enjoy chickpeas, check out these other chickpea recipes: Chicken Garam Masala and Chickpea based bars. 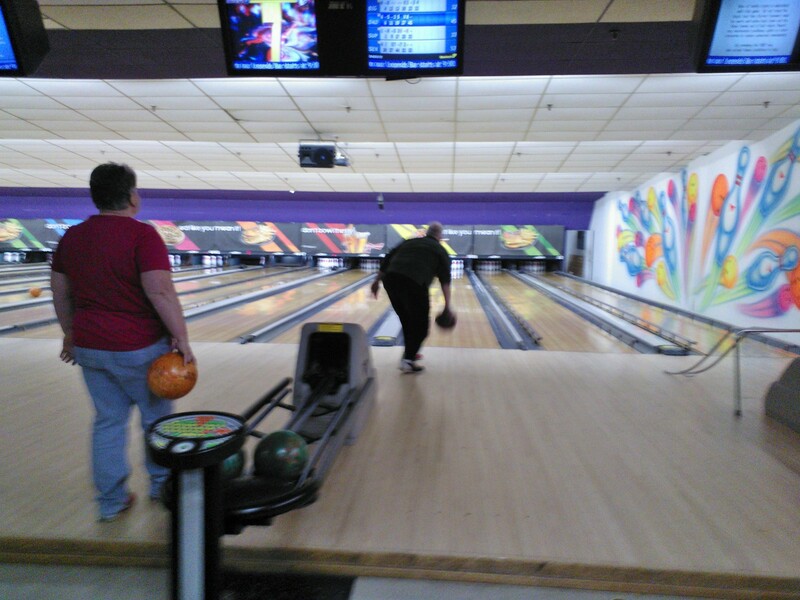 After dinner, I met up with some people from work at the bowling alley, and took dad as my date. When I was younger, and it was still affordable, dad and I went bowling every Friday night. 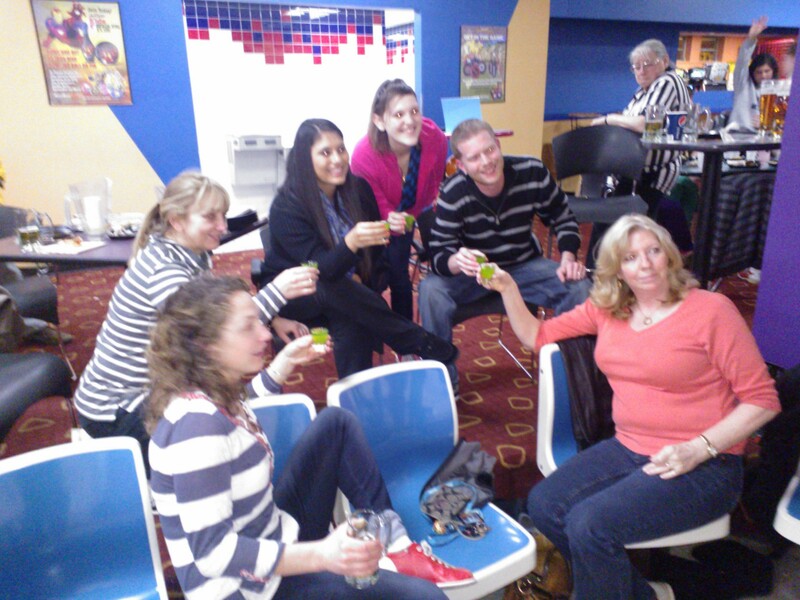 Bowling with such good company was a lot of fun! We did a unit shot of Pucker’s Sour Apple, and majority of the group indulged in Miller Lite. 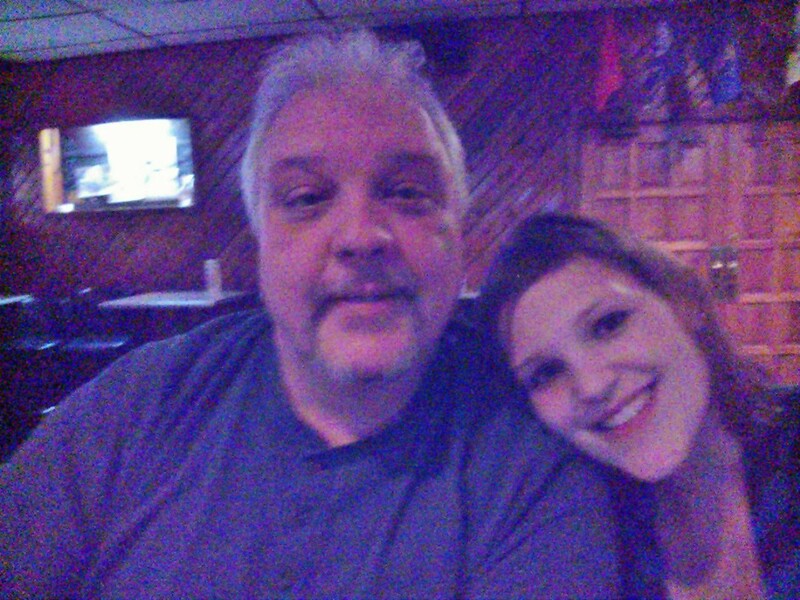 After a few round of enjoyable, yet completely terrible bowling, Dad and I headed out to a social club he belongs to. 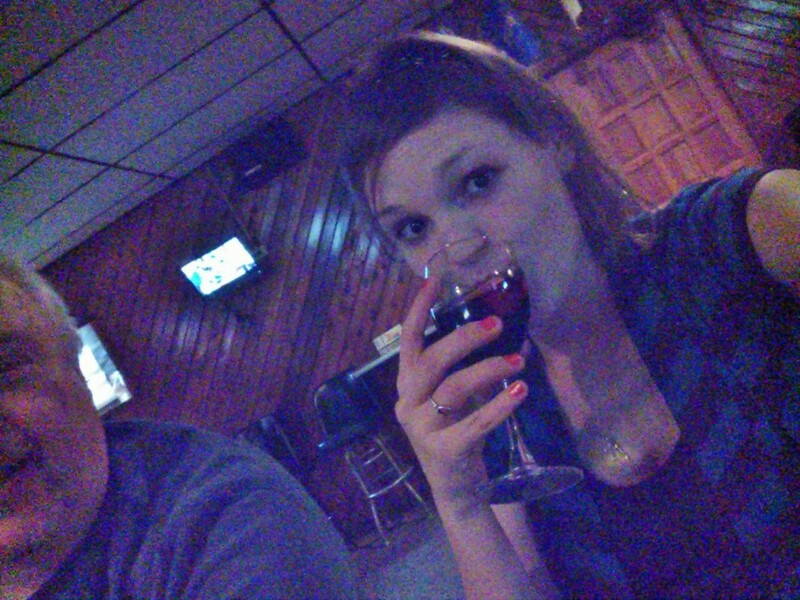 There I drank a glass of merlot and woah did that hit me quick! 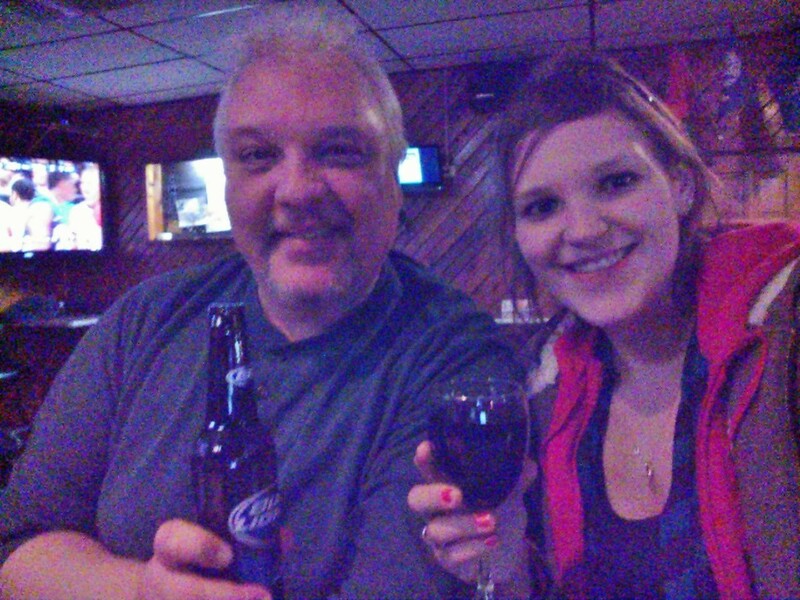 I felt like I was a freshman in college, again… not being able to hold my alcohol! I get silly and giggly when I drink, and last night was no different. 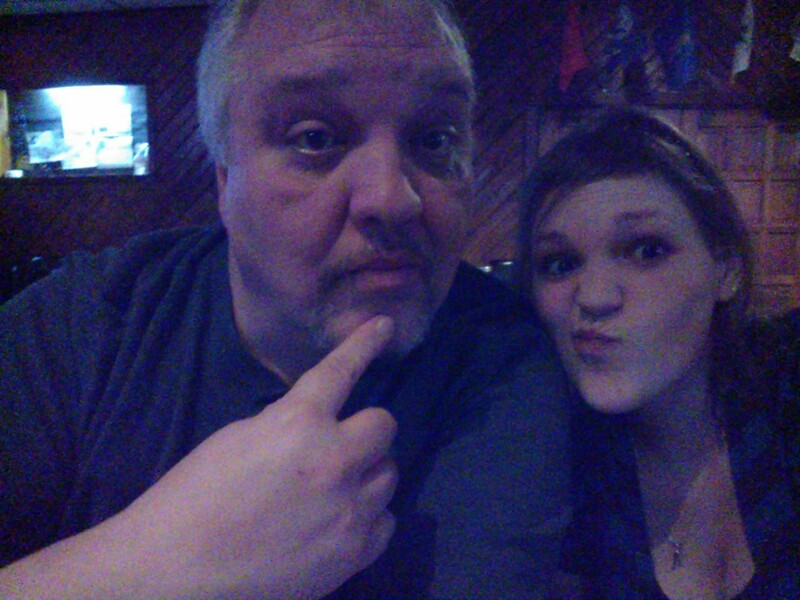 He was alot of fun though, spending a nice night out with my dad! 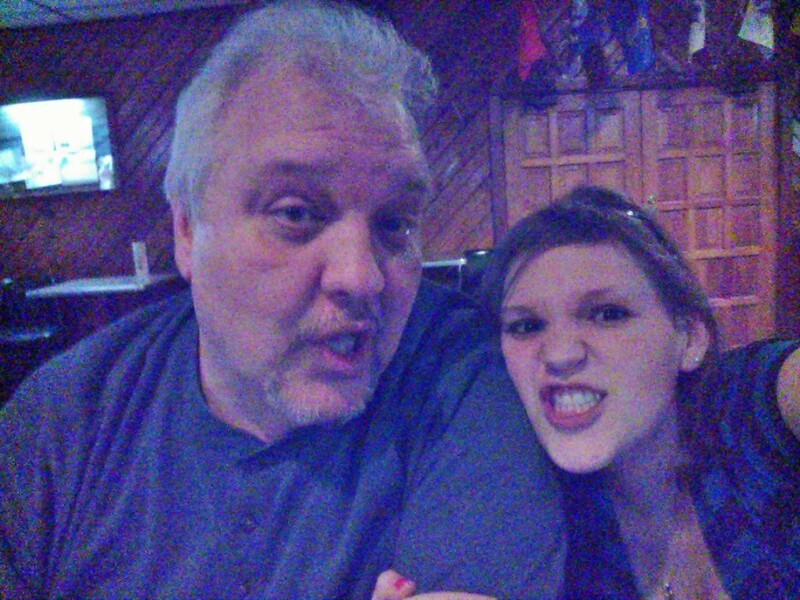 When I got home (dad drove) I was craving the pizza my mom ordered.one of the bad things about drinking is the loss of inhibition, causing us to make poor decisions, including food ones. I have to say though, I ate a slice of pizza and a 100 cal bag of popcorn, with nutella. I could have done worse! This morning, I was not too hungry (since my tipsy tummy fill last night), but after a little tidying up and a cup of hot tea, I decided to try another new yogurt. I get really excited about trying new things. Thats how you know I have a passion for food. 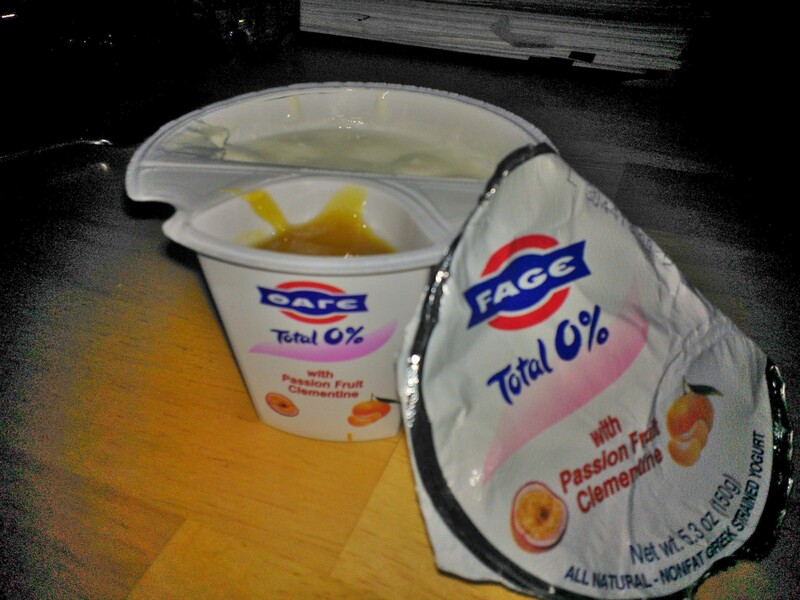 Anyway, I found Fage Passion Fruit Clementine yogurt and the combination really intrigued me! The fruit puree was tart and taste and sweet and exotic. 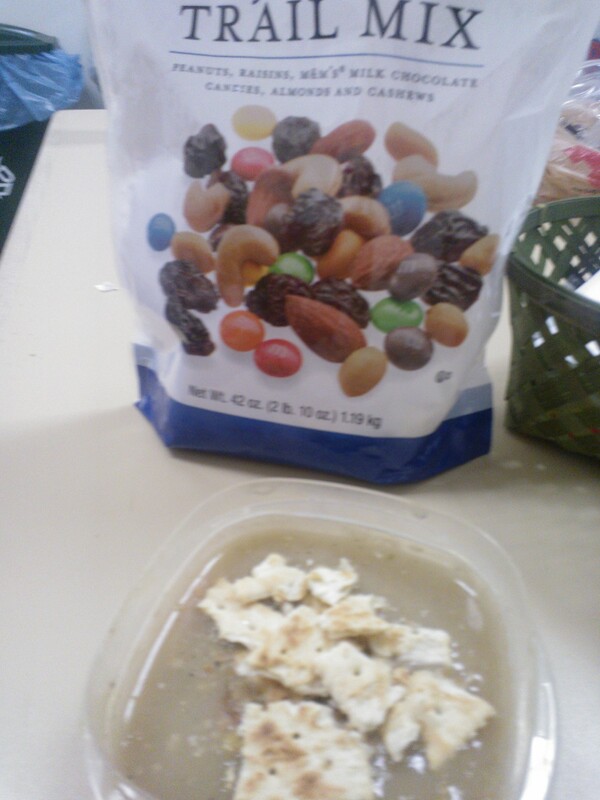 I sprinkled some chia on top and really enjoyed it! The last couples days, I’ve been in a funk and extrememly tired. Today, I was finally able to get myself sort-of moving. I completed on of my favorite circuits, Julie’s Super Sweaty Ab Workout. Although, it doesn’t sound like much, it helped make me feel like I did something. My girlfriend reminded me to be proud of my workouts. No matter what I did, its better than doing nothing. This, my friends, is called looking at the glass half full. I am sitting with a patient tonight. This patient ran out of the room and I ran after! I had no idea I could run that fast. Another nurse ran down the other side of the hallway! It was great team work and an unexpected way to break up the night. Speaking of teamwork, I have never experienced such great teamwork than I have tonight! Six of us in a room! All working together to accomplish a task! Beautiful! I’m heading to bed with a full tummy! Good night!